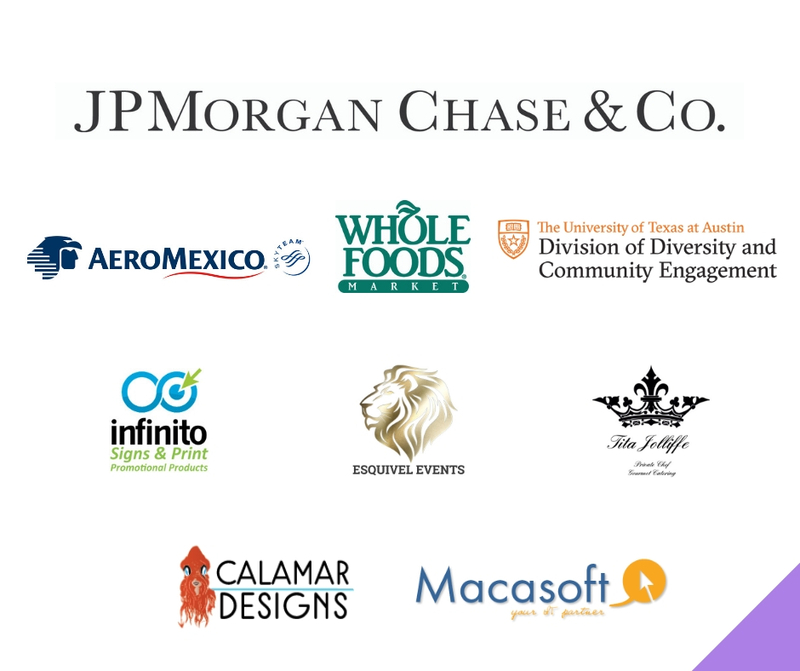 OLEH IS A UNIQUE ENTREPRENEURIAL PROGRAM TAILORED TO THE NEEDS OF HISPANIC WOMEN. To support Hispanic women to start or grow their business, reach a work-life balance, expand their network and enable them to share their business ventures with the larger community. 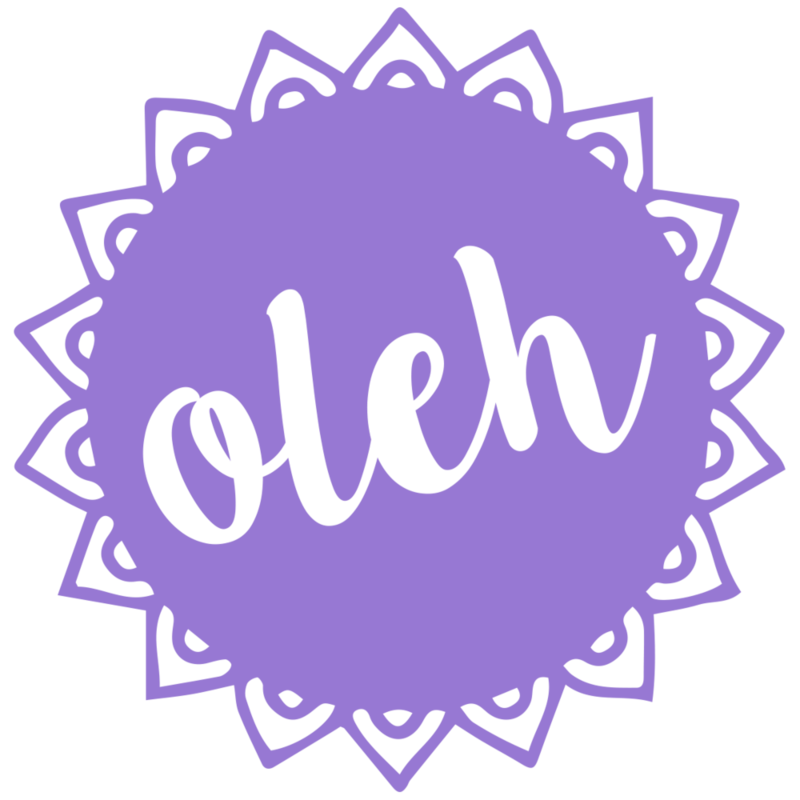 OLEH is our newest program. It combines proven business principles with an innovative spirit of addressing seven complementary areas of life that lead to success, balance and well-being. The McCombs School of Business supports OLEH’s efforts to increase entrepreneurship, and gladly offers space to foster an environment for learning and discovery. Spanish-speaking participants in this interactive and community-based program, learn how to craft a business idea and harmoniously incorporate it into their every day lives. The program is based on innovation principles and leadership practices that are key to reaching a long-term success. The program consists of 9 sessions with a frequency of two sessions per month. Program graduates play a critical role in encouraging and guiding the growth of current program participants, thereby nurturing and growing trusted networks of support and collaboration. Improved attitudes, psychological well-being, business skills and confidence. Latina entrepreneurs overcome limiting mindsets that hold them back from personal and business success. Increased business creation and growth, is fueled by improved personal self-esteem, wellness and finances. Expanded and collaborative networks ensure support systems and community building. Since OLEH began in 2016, nearly 200 women have graduated from the program.